French Montana drops his newest mixtape with Evil Empire while on tour. Check when he'll be in your city! 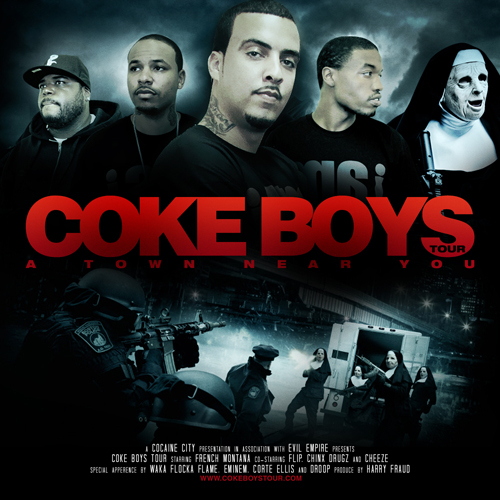 www.CokeBoysTour.com.